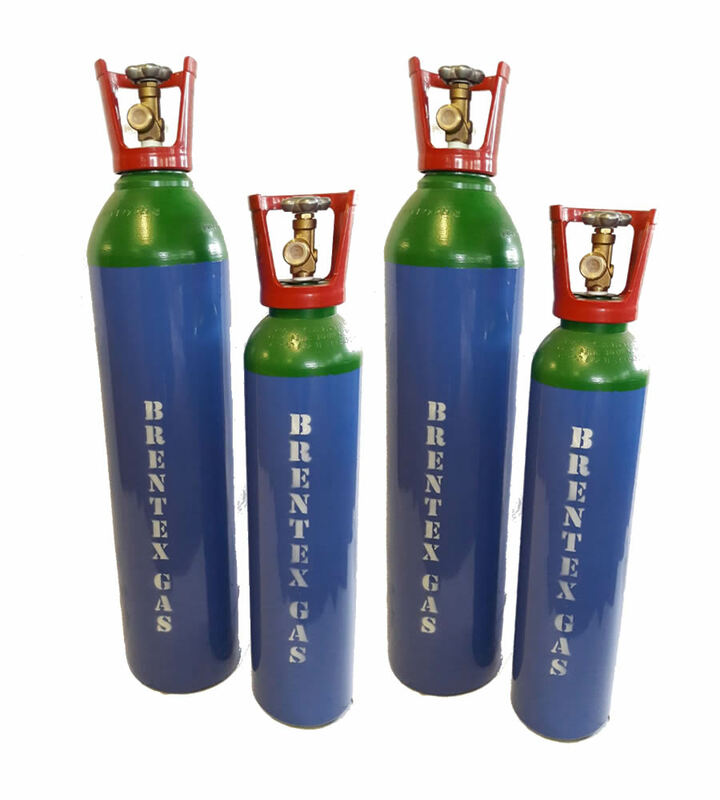 Brentex – Brentex is an established beer gas and industrial gas supplier based in Manchester, with over 25 years of experience. Gas suppliers based in Manchester. From our Manchester based filling plant - supplying to the North West for over 25 years. We’re here to react promptly to your gas and cylinder needs. 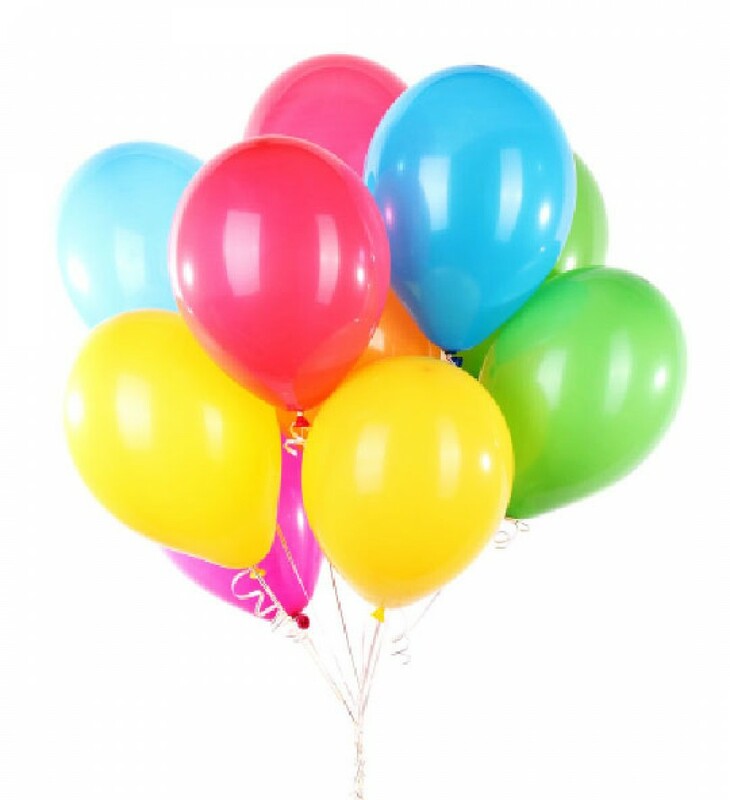 Helium Balloon gas suppliers to trade and public for all occasions. Specially developed to optimise the performance of the welding gas in one or more respects. Our cylinders range in sizes and mix. All cylinders are provided, but remain Brentex property and must be returned in the same condition. 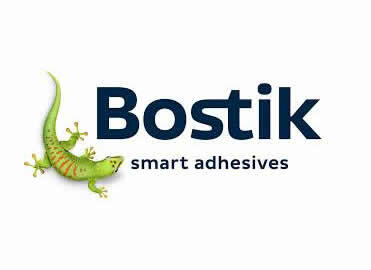 Approved agent for Bostick adhesive products. 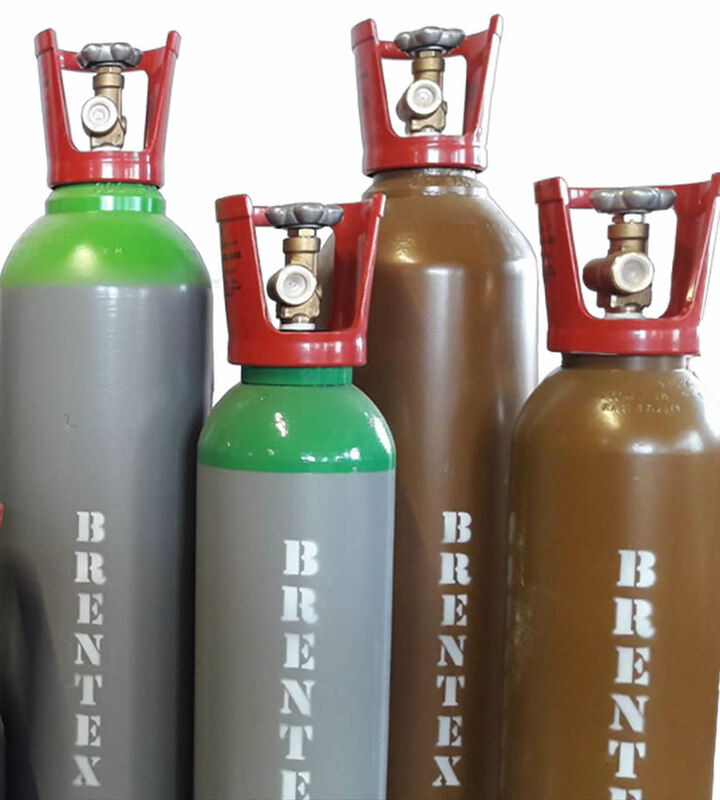 Brentex is an established beer gas and industrial gas supplier based in Manchester, with over 25 years of experience.